Growing your own garden transplants from seed offers you more flexibly and control over your vegetables, herbs, and fruit. You can choose your favorite varieties, grow the number of plants you need, and work within the planting dates that suit your growing area. Great DIY Raised Garden Beds for vegetables and other crops, that you can make for your backyard. How to Add Whimsy to Your Garden! 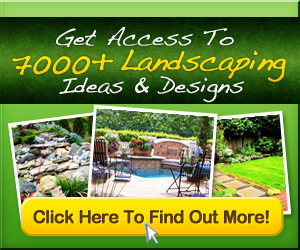 • Learn how to add whimsy to your garden and check out these great ideas to make your garden a place people want to come back to!